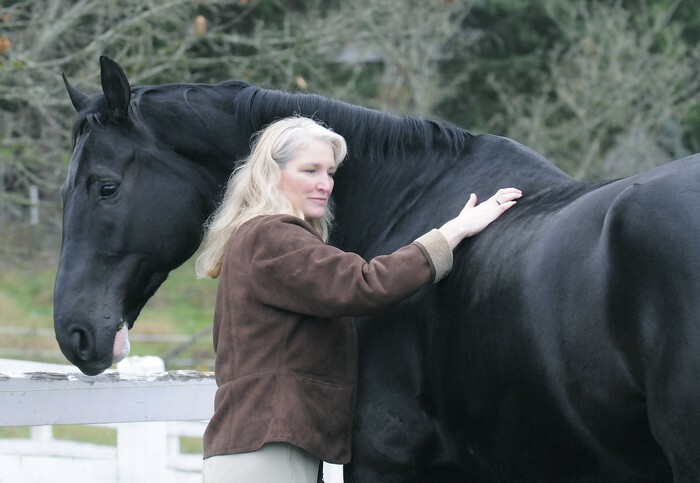 The Northwest School of Animal Massage was founded in 2001 in response to the growing demand for approved training programs in canine massage and equine massage in the State of Washington. Today, students seek out our programs from every state in the country and across the globe. 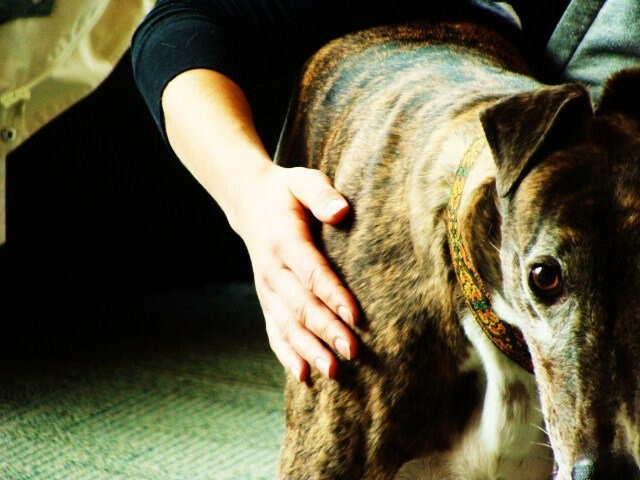 Learn the basics of animal massage in this informative workshop, including the benefits of massage therapy, basic massage techniques and safe stretching for your animals. This course is ideal for the pet lover and horse rider alike who wish to learn skills to support their animal's health and longevity. 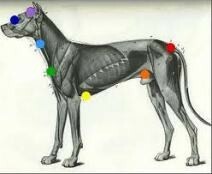 If you are considering animal massage as a career and would like an introduction to the subject, this class is also for you. Learn basic techniques to enhance the comfort and wellness of your animals! 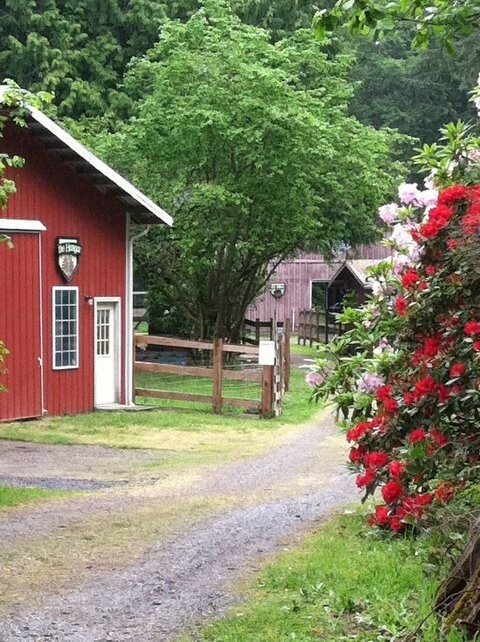 Located on scenic Vashon Island, the NWSAM campus at Paxhia Farm is an idyllic place for learning set on over 12 acres of lushly forested grounds surrounding our classroom, barn and pastures. 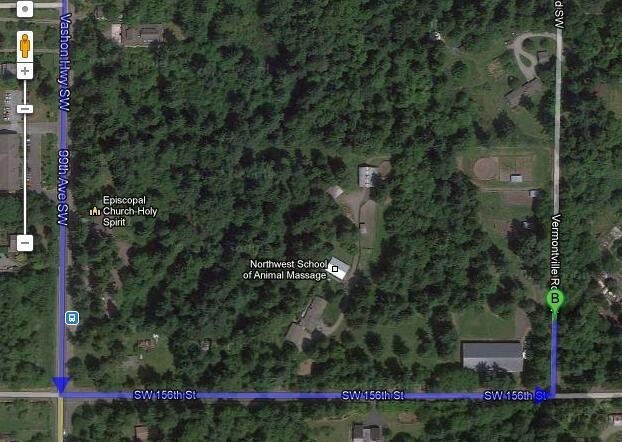 We are located just one mile north of the town of Vashon. From town take Vashon Highway to 156th St. and turn right, then take a left on Vermontville Rd. The parking lot is located down the first drive to the left. 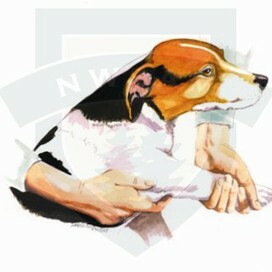 At NWSAM the Future is in Your Hands!